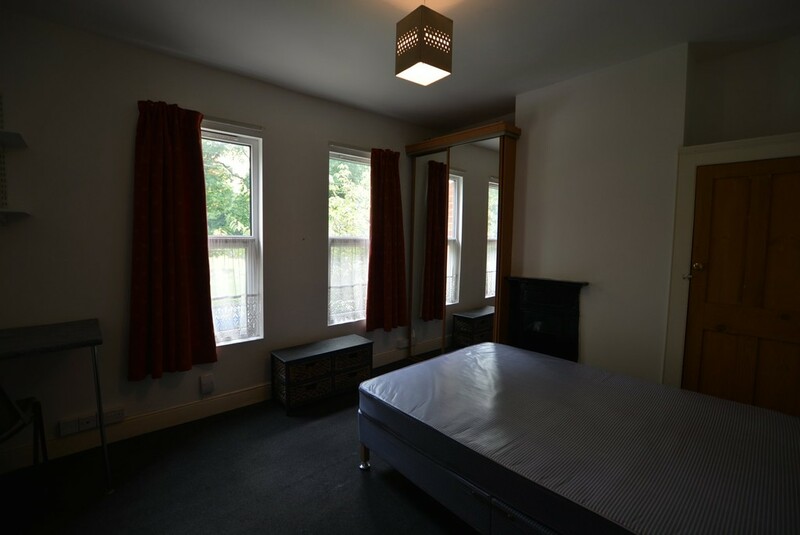 Comfortable Rooms To Rent. 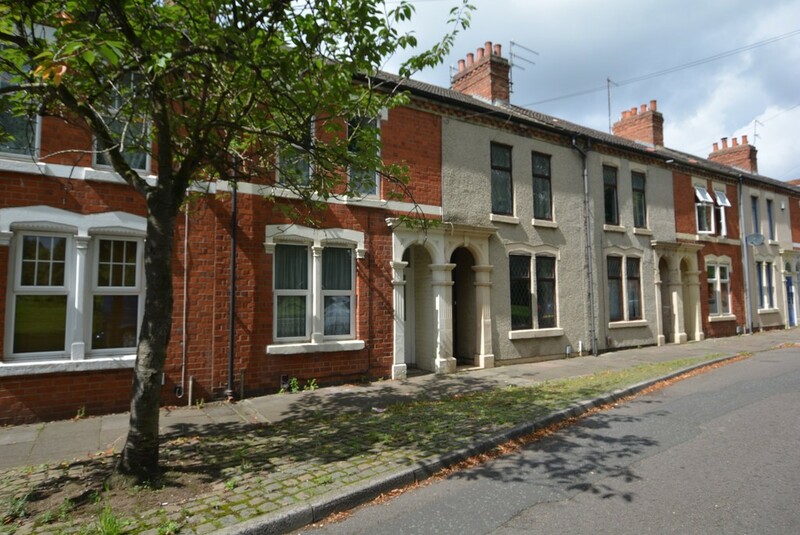 A lovely and well presented property located in this highly sought after location of St James and overlooking Victoria Park. 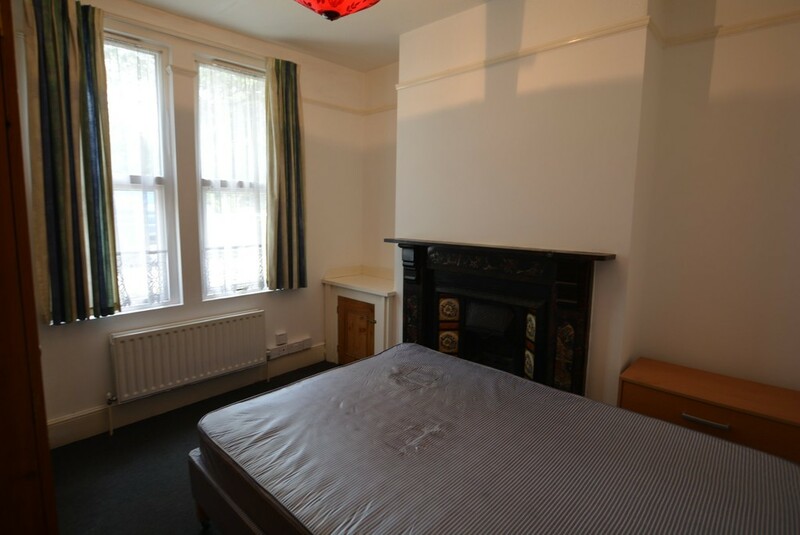 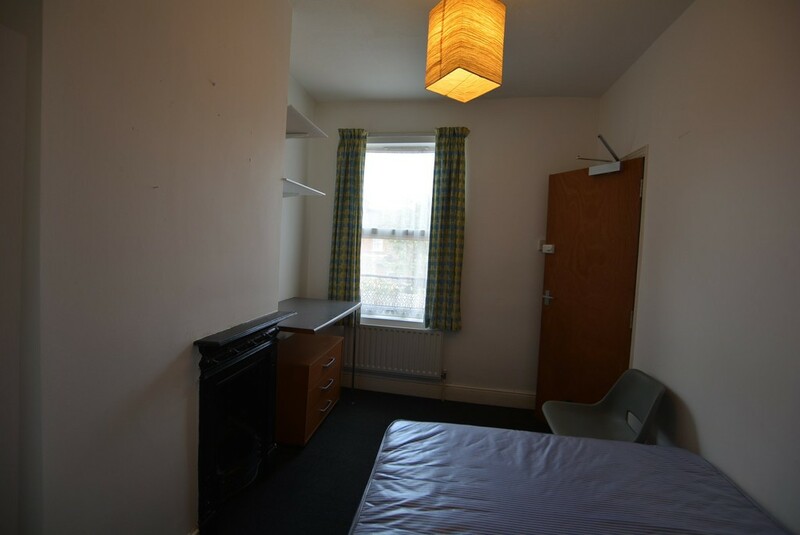 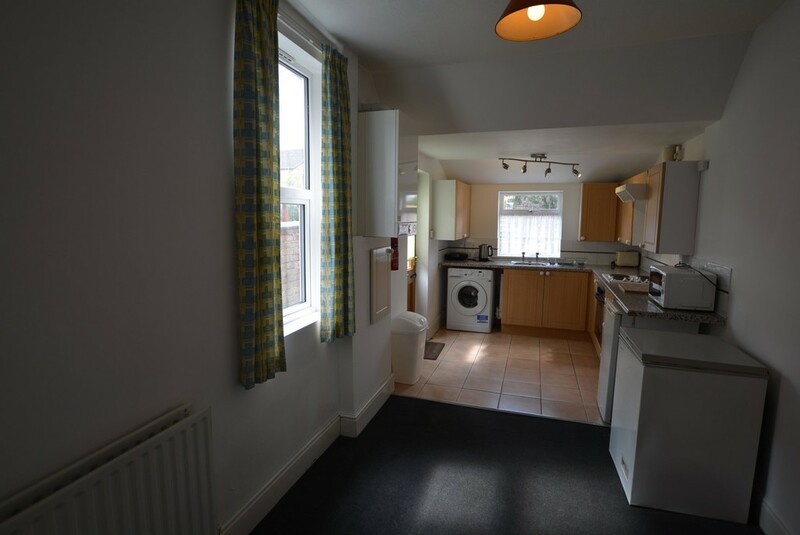 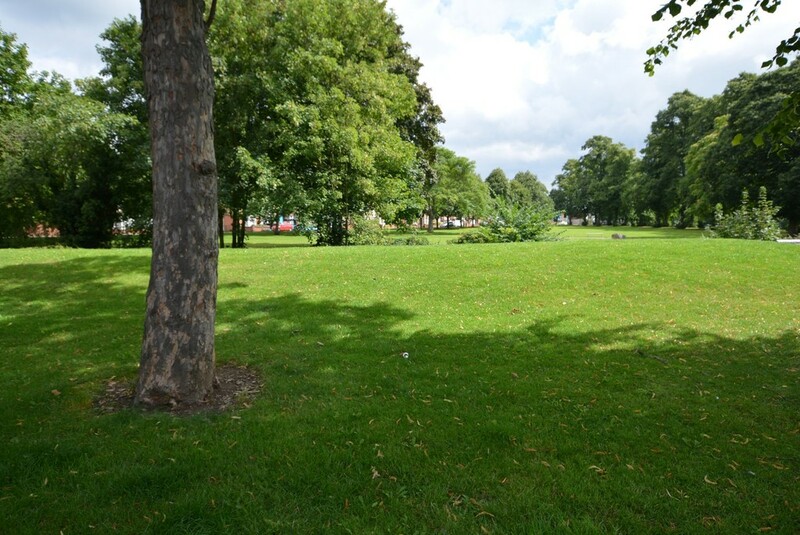 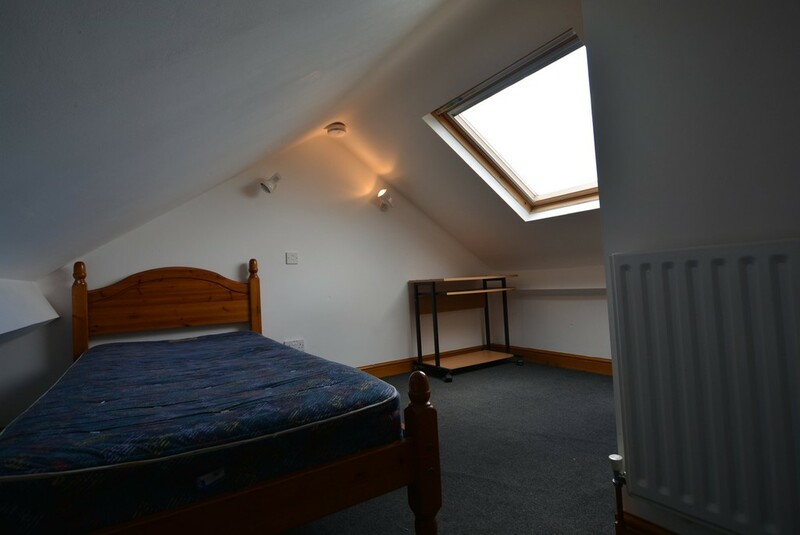 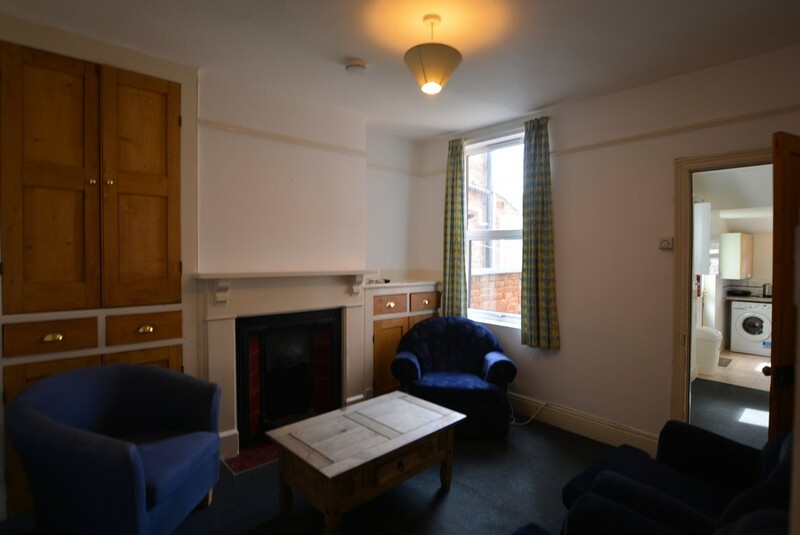 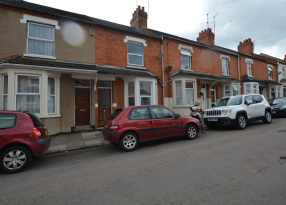 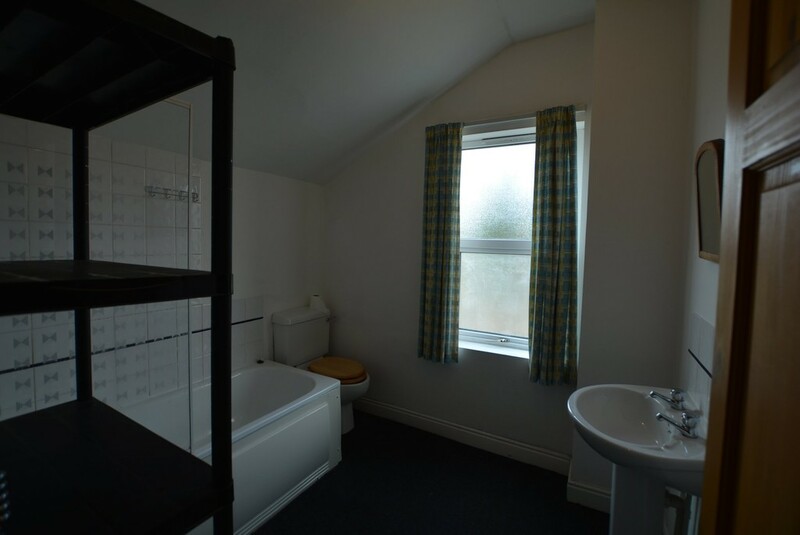 The property is within a short distance walk to the train station and the town centre.